A lovely nose, deep and mineral. 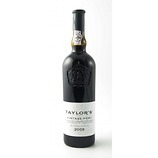 Lightly perfumed with plenty of restrained sweet black fruit. 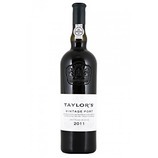 Quite vibrant and fresh it a little straightforward, but in saying that it has a very good depth. Off-sweet, low acidity, low to med, soft, supple tannins.  Like the Skeffington it is almost approachable with a lovely depth of dense blackcherry fruit with hints of herbs, minerals and spice. Quite linear at present but there is a lovely burst of perfume on the finish, which is partially masked by its fine tannins. 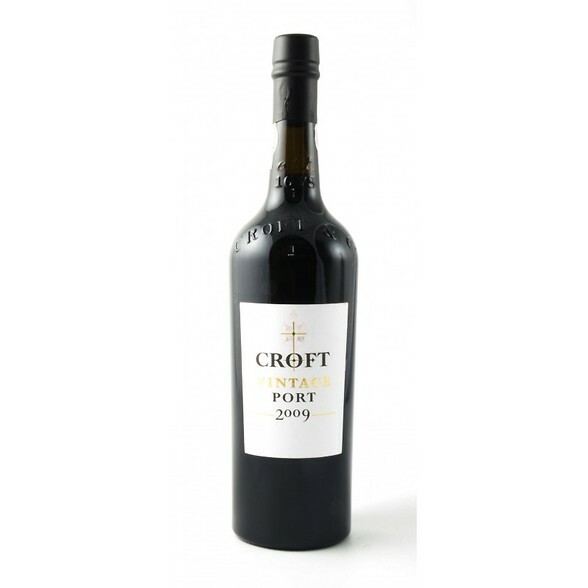 It has to be the best bottling of Croft Iï¿½ve tasted. The lower yields have produced a more concentrated wine than in previous vintages. 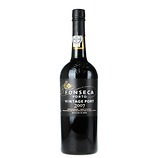 I think this will be a great port for drinking in 2-5 years.